Have you ever wished you could get a Starbucks coffee without the hassle of getting out of your car? Well soon you will be able to as Connswater has signed a deal with coffee house chain Starbucks that will see the company open its first ever drive-through store in Northern Ireland. The 3,300 sq. ft. store in the east Belfast retail park will open before the end of this year, with construction expected to begin in early October, subject to planning permission. The news comes as Connswater owner Killultagh Estates confirmed that it intends to invest £200,000 in a transformational landscaping project which will result in significant improvements being made to the connectivity from the Retail Park to the Shopping Centre in conjunction with the Belfast City Council’s Greenway Project. The landscaping project, which is also subject to planning approval, is due to be completed by January 2017. Its completion will coincide with the opening of grocery retailer Lidl’s multi-million pound expansion at its store in Connswater, which is also scheduled to open in late January. 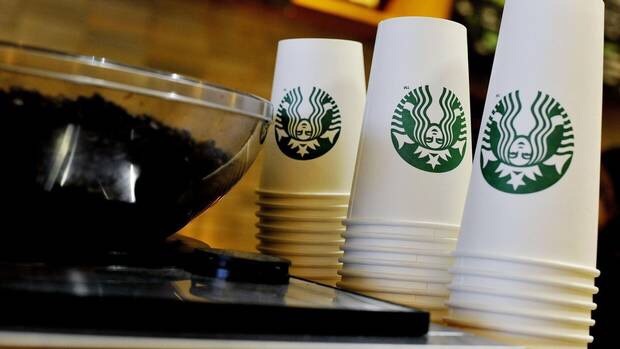 Laura McCarthy, asset manager for Killultagh, said: “The decision by Starbucks to choose Connswater as its first location in Northern Ireland for a drive-through store demonstrates the confidence that retailers have in the scheme and its strategic location in east Belfast. We are also looking forward to the opening of Lidl’s new 23,000 sq. ft. expanded store early in the New Year. Posted on August 4, 2016, in #ireland, #retail. Bookmark the permalink. Leave a comment.